Oven cleaning franchise Oven Wizards is set for further expansion having become the latest member of the British Franchise Association (bfa). Awarded the accreditation from the industry trade body for its “commitment to ethical franchising”, the oven specialist intends to utilise the membership to grow both its reputation and its franchise network; with 36 franchisees already operating across the UK. Founded in 2004, Oven Wizards offers professional oven cleaning services and claims to clean thousands of ovens each year. It has franchise opportunities available nationwide for people “from all sorts of backgrounds” and says it offers the best value for money all of all similar franchises in the UK. 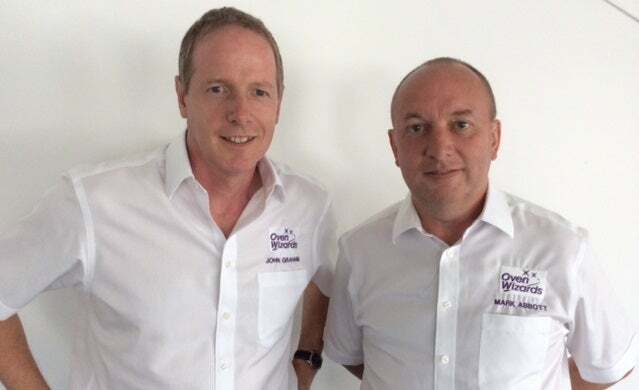 Oven Wizards managing director, Mark Abbott, said: “We are really pleased to be taking up membership of the bfa – what better time to do so as 2014 is shaping up to be our best year yet with eight new franchisees already having joined us so far. To find out more about Oven Wizards’ franchise opportunities, click here.